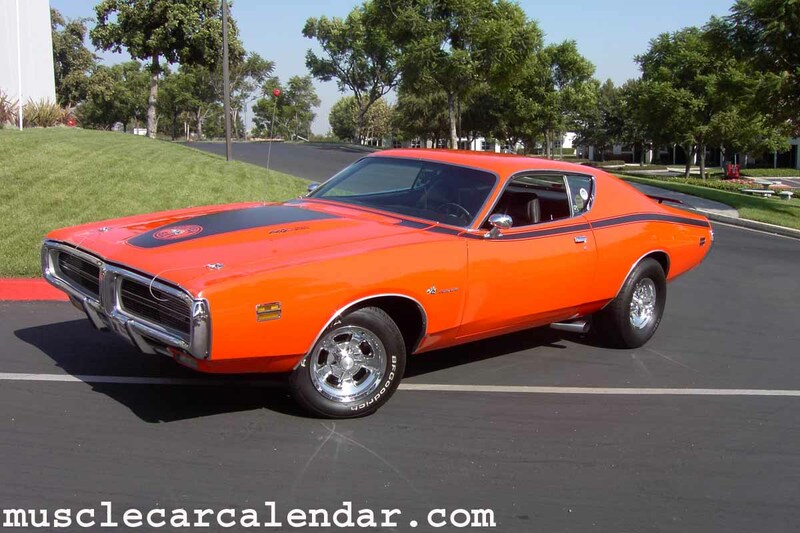 The Best Pictures of Muscle Cars anywhere! OK, here's the scoop, we've got these Toshiba 4.2 mega pixel camera's with video capability and we just love showing these things off! Therefore, you win! We purposefully lower the resolution on the pictures we put on the website so people with dial ups don't have to wait a year and a half to navigate around. 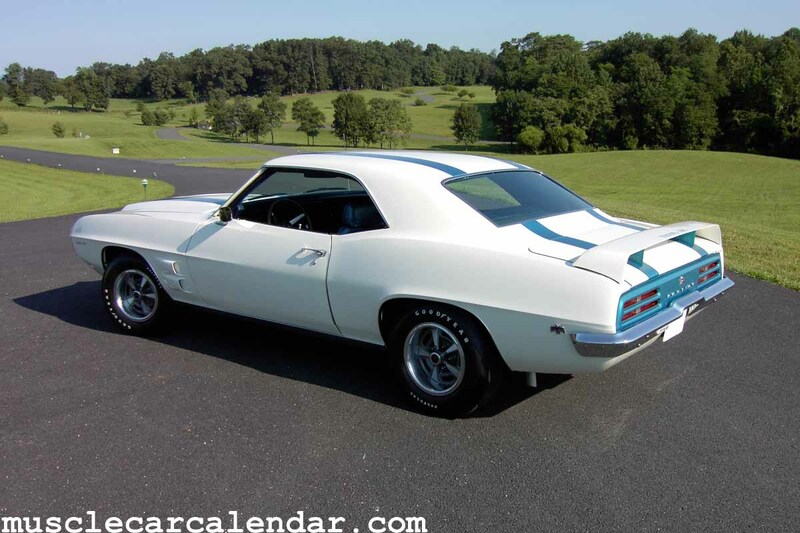 But in this page DSL and cable users will have access to the most beautiful pictures of your favorite cars to print out and put in your garage, your work area, room, as a present to someone who use to have a car like this or anywhere you want a hot car! Enjoy! Dial ups will work but there will be a wait. Click the car you would like to see.